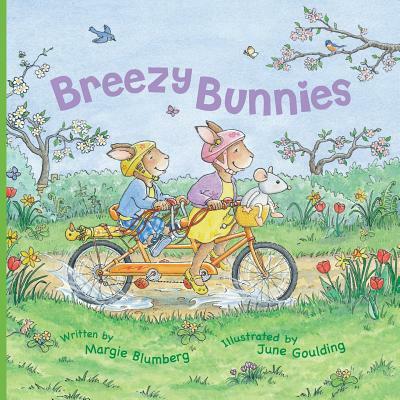 It's springtime in Carrot Cake Park and these two breezy bunnies - Millie and her little brother Jimmy - are ready for fun . . . playing with their friends, picnicking with ducklings, and cloud-watching along the way. And should the weather change, Millie is all prepared with her umbrella. This bouncy rhyming tale with its charming illustrations reveals their splendid day, which may just get a little bit soggier than they ever imagined.